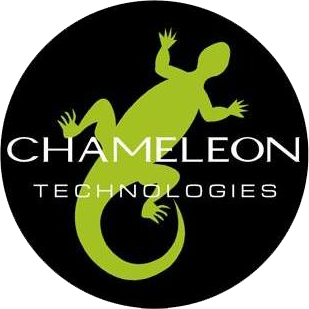 Chameleon Technologies is recognizing David as our 2nd Quarter 2016 Employee of the Quarter. David has been a contractor for Chameleon Technologies since August of 2015 and has been a great addition to our team. Congrats!